'Live At The Apollo', as well as being all over Radio 4 - for whom she's making her very own series in 2018, after extensive stints on 'The News Quiz', 'Just A Minute', 'The Now Show' and plenty more. 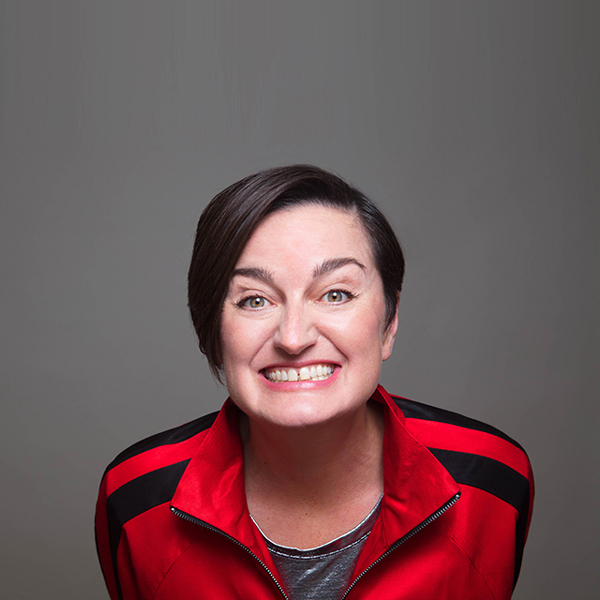 All this makes it sound like Zoe Lyons has some sort of idea what she's doing in life. But does she? Or is she the perfect example of an Entry Level Human?